Meet Felicia Evans. 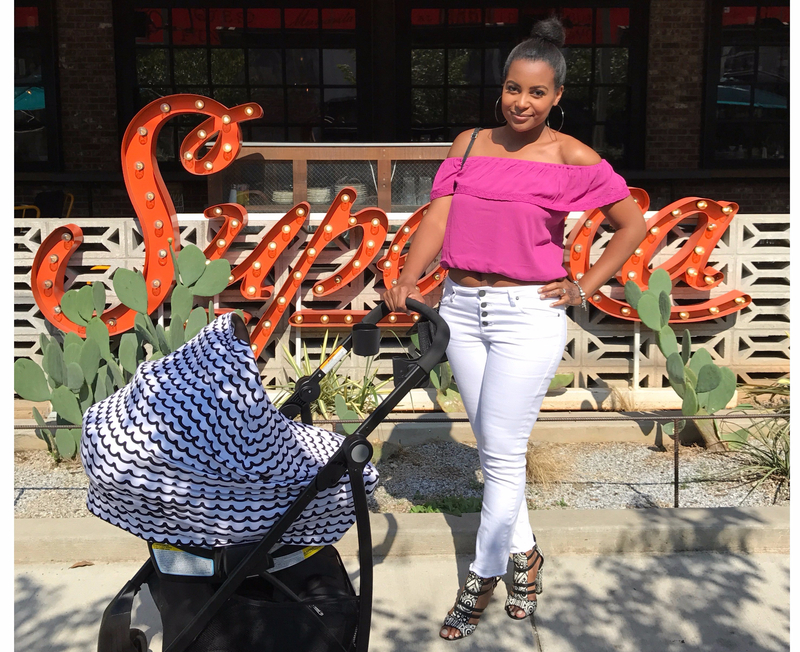 Michigan-born, Atlanta-based, mom to baby girl Parker, Felicia simplified her maternity style with help from Le Tote and continues to reap the benefits of an unlimited wardrobe as a new mom. When she’s not juggling her baby, she’s working on her Instagram microblog dedicated to love, marriage and baby: @Love.Marriage.Baby. A chat with our newest Style Share Winner. What is the best style advice you’ve received? Invest more money in classic pieces, rather than trendy disposable items. Classic pieces being good denim, a white oxford, a stylish blazer or a versatile little black dress. 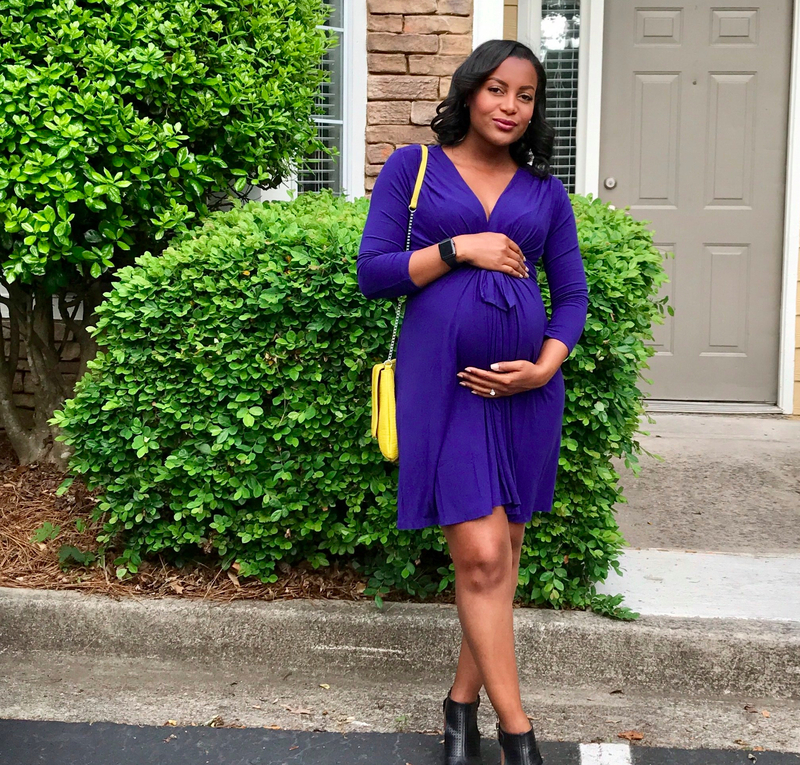 My maternity style was more dressy than casual. Dresses were just so easy to style. What is your idea of a perfect #ootd? Flirty fit-and-flare dresses have been my go-to. It’s figure flattering, even when your waist isn’t as small as you would like it to be! Also, it looks great styled with a belt or statement jewelry. How did you use the service to transition back to your pre-pregnancy style? Most things in my wardrobe didn’t fit anymore so I began using the service to experiment with new styles that work best for my new body. It’s such a great way to gain confidence without spending a million bucks. What advice would you give to your fellow toters? Don’t be afraid to try new styles! With Le Tote you can decide whether or not you want to commit. Given a chance whose wardrobe would you steal? Either Lauren Conrad or Ciara. Lauren’s for the classic everyday looks and Ciara’s for the glam.